At May Heavy Equipment, we carry new equipment from some of the industry’s leading brands, including Hyundai, Kawasaki, Bell, Sakai, SANY, Magnum, Lay-Mor and more. Take a look at our excavators, wheel loaders, articulated trucks, compaction equipment and more. We are an authorized equipment dealer in South Carolina and North Carolina for major brands of construction equipment. Contact us today to speak with a sales representative and learn more. 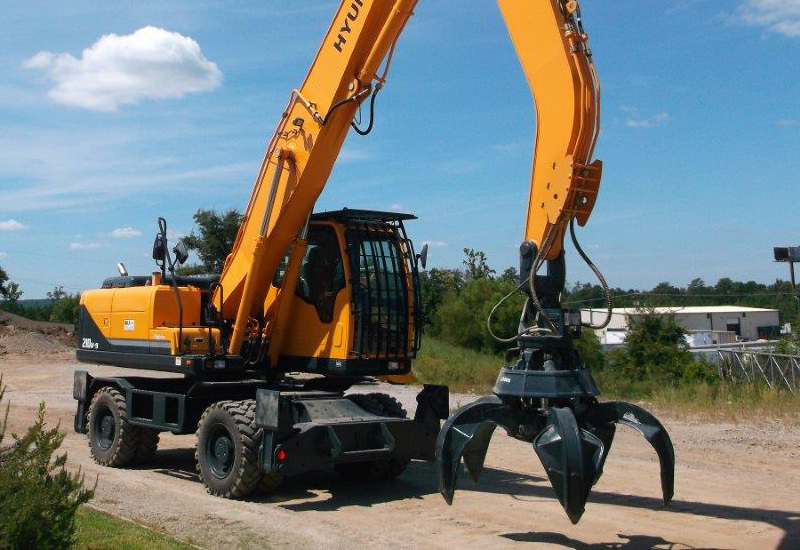 We carry both crawlers and wheeled excavators to meet a variety of construction and mining needs. Looking for an excavator, digger, mechanical shovel, 360-degree excavator or track hoe? We’ve got them. 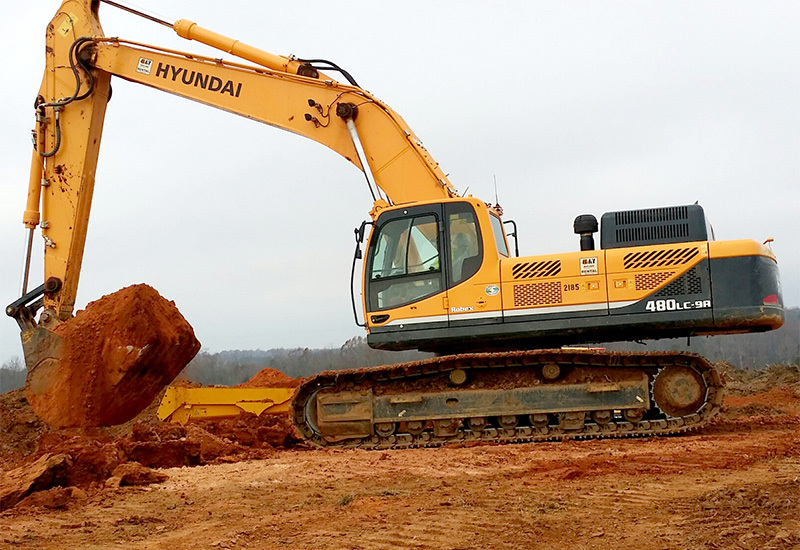 We are an authorized dealer for new Hyundai excavators for sale in North Carolina and South Carolina. We also have new SANY excavators for sale. 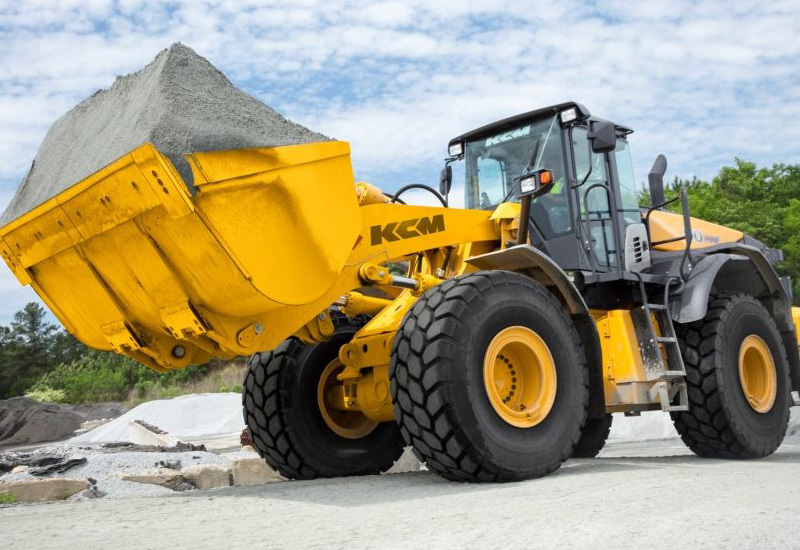 Move and load your construction and mining materials with a top-of-the-line wheel loader or front loader from May Heavy Equipment. We carry new Kawasaki wheel loaders as well as new Hyundai wheel loaders for sale in North and South Carolina. 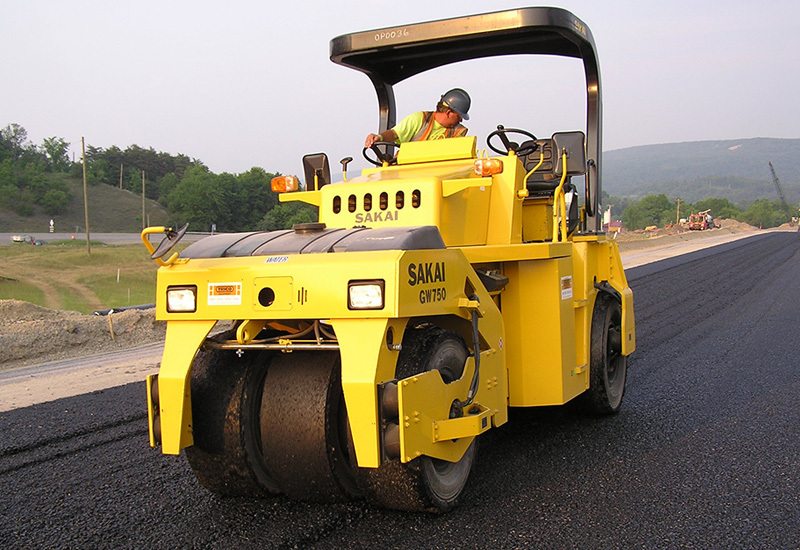 We carry new soil compactors, asphalt rollers and more for use at multiple types of construction projects. 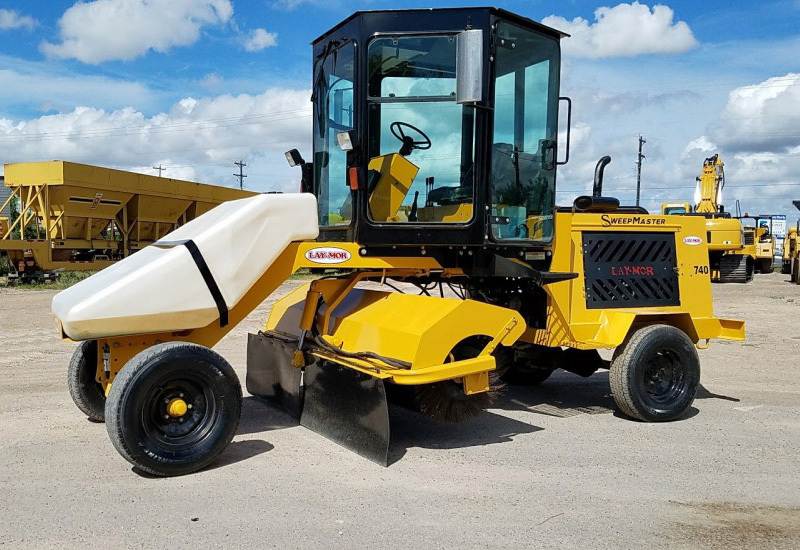 May Heavy carries new compaction equipment made by Sakai and Bomag, the industry’s leading manufacturers of asphalt rollers, soil rollers and more. Find articulated trucks, haulers, and dumpers from major manufacturers at May Heavy Equipment. 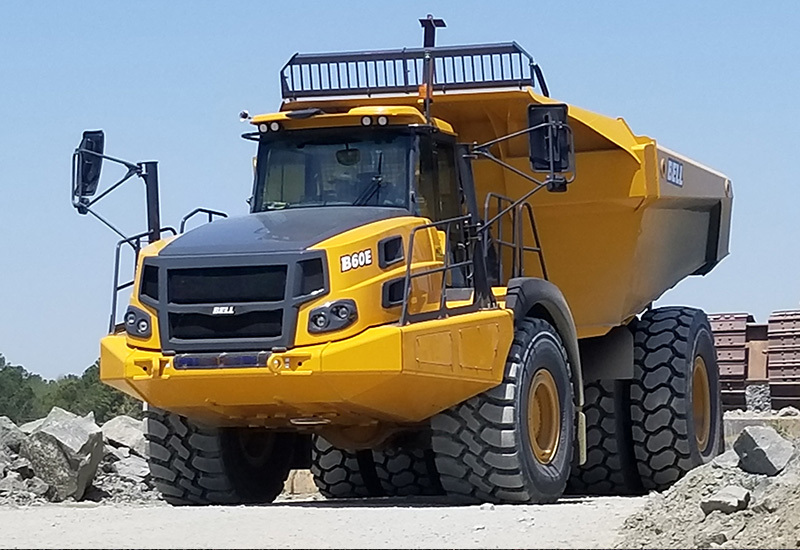 We’ve got new trucks for sale in North and South Carolina, but we also serve construction and mining clients — and more — in Georgia, Virginia and across the world. We offer sweepers from the industry’s leaders in sweeping and cleaning. Our new sweepers are manufactured in the USA by LayMor. We offer a variety of new sweepers for sale in North Carolina and South Carolina. At May Heavy Equipment, you’ll find equipment attachments for every type of mining or construction job, no matter where you are. Learn more about our equipment and corresponding attachments. 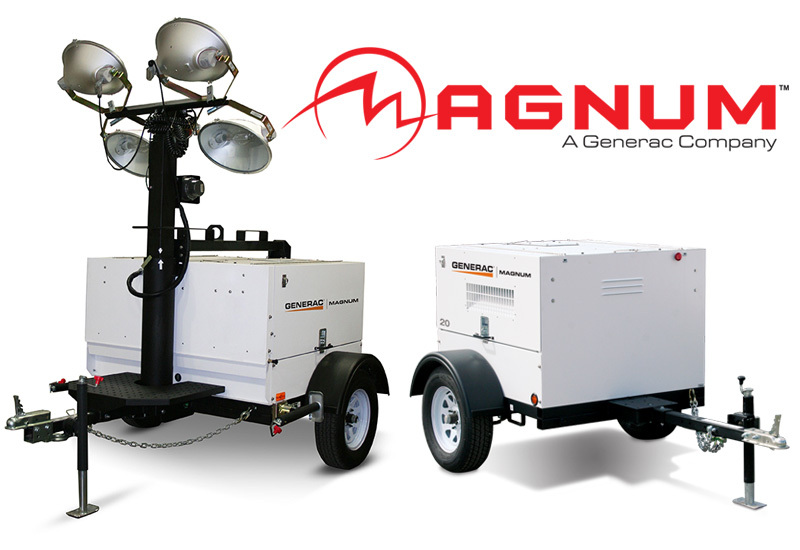 With an inventory of more than 200 machines, you’ll always find the heavy equipment you need including Magnum Light Towers and Magnum Generators, for all your power and construction lighting needs. May Heavy Equipment offers sales and rental of new heavy equipment in GA, SC, NC, VA, and throughout the Southeast and beyond.